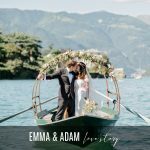 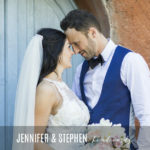 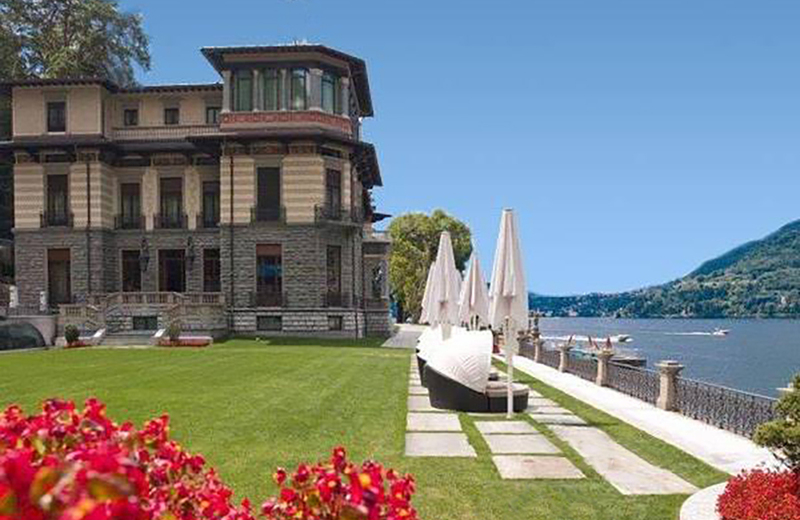 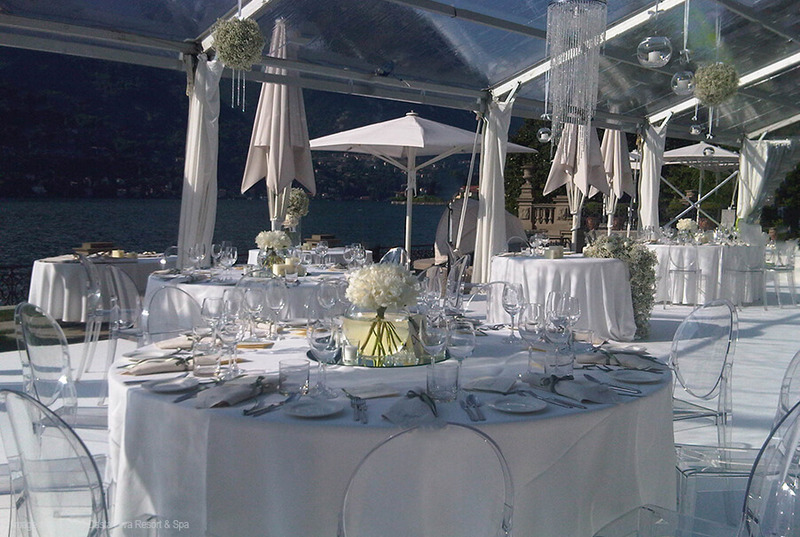 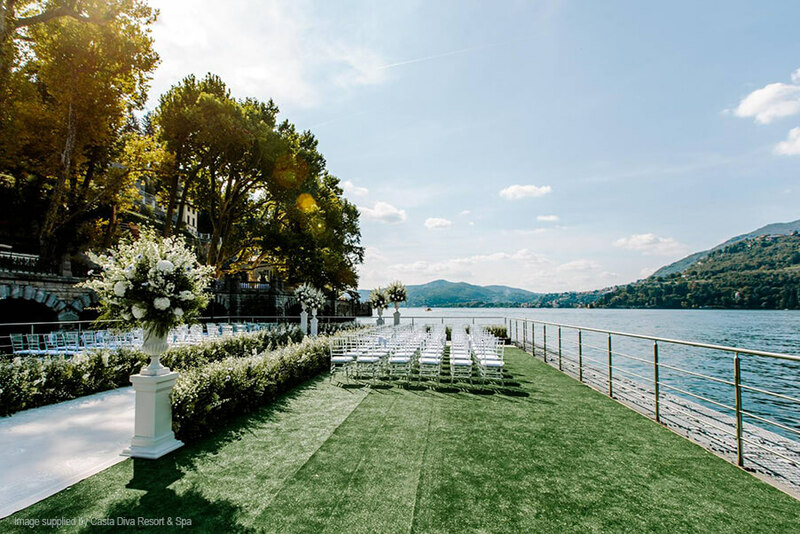 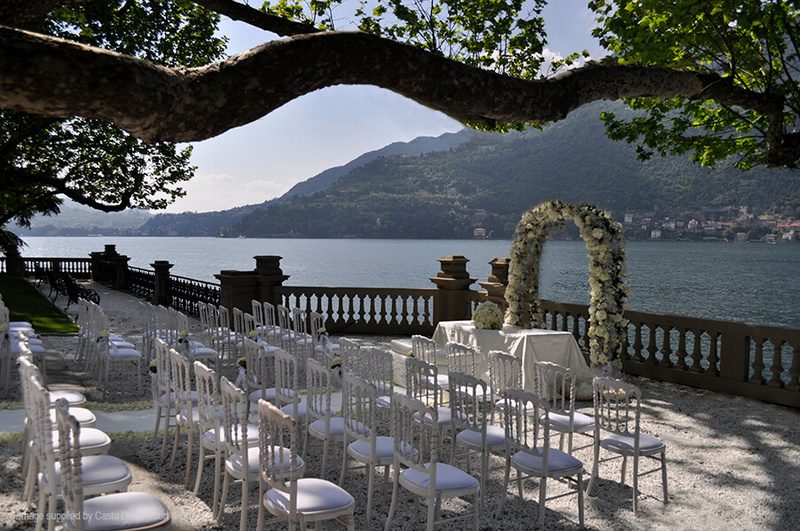 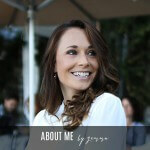 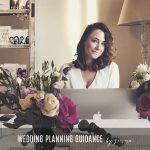 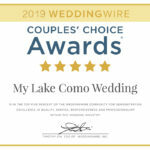 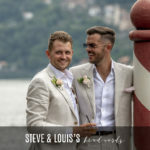 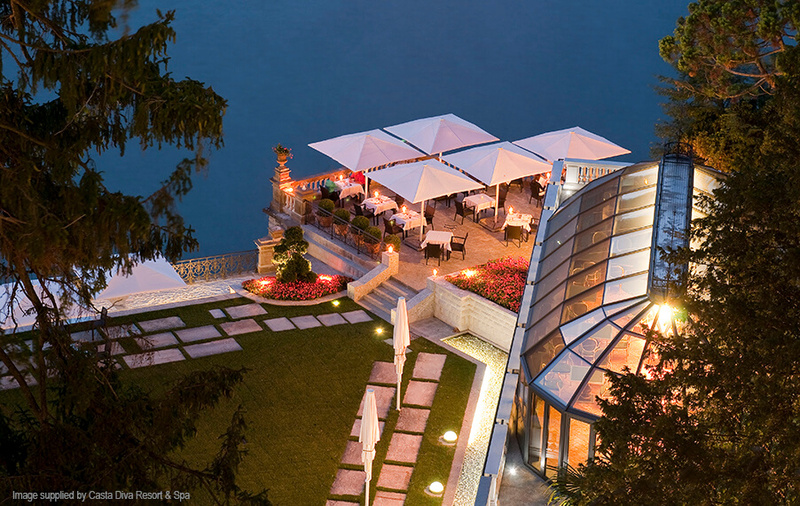 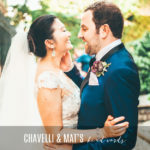 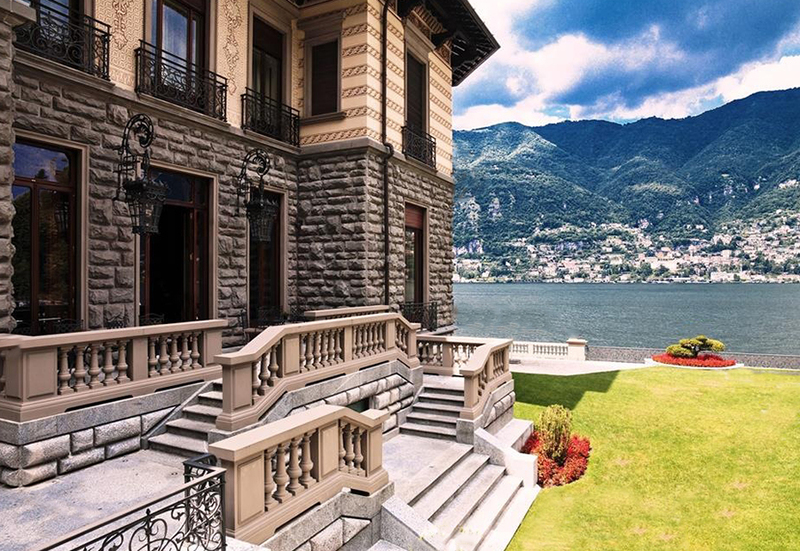 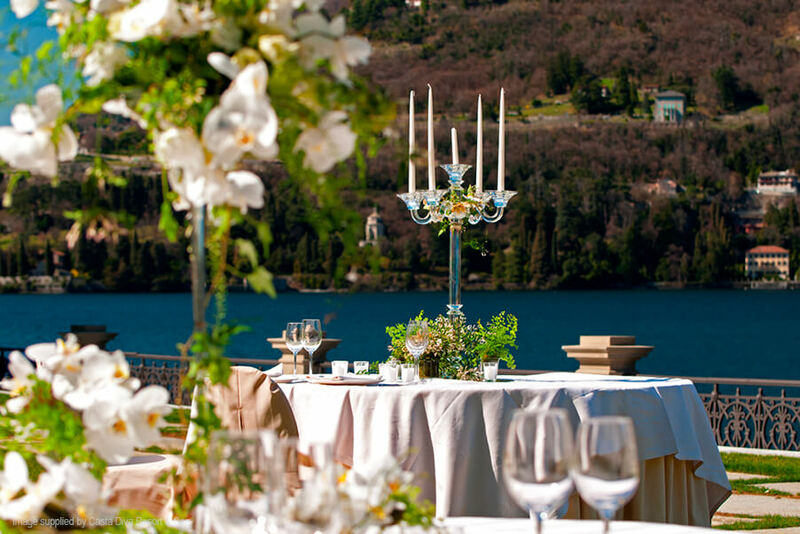 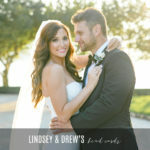 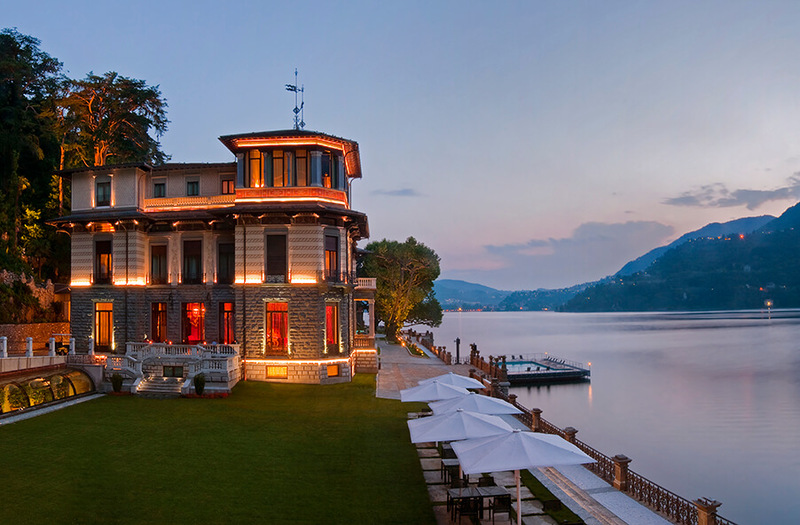 A LAKESIDE VILLA IDEAL FOR LUXURIOUS WEDDINGS ON LAKE COMO. 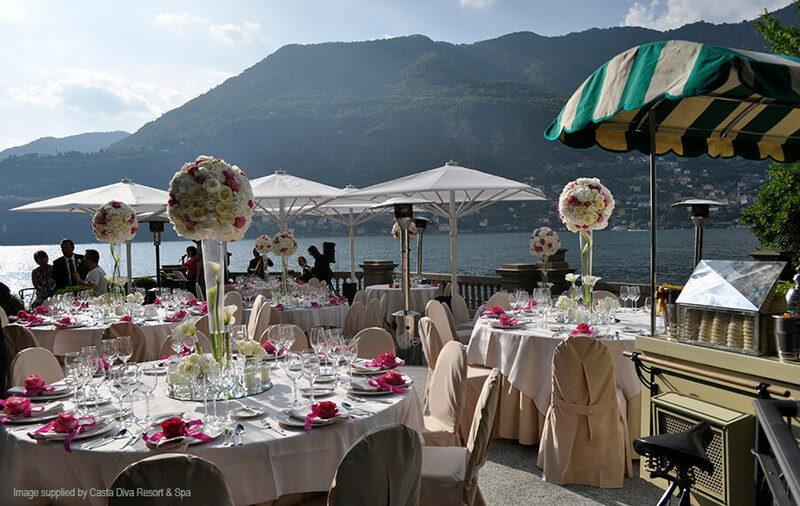 Enjoying a breathtaking setting on the shores of Italy’s most famous lake, Mandarin Oriental Hotel exudes romantic Italian style perfectly complemented by timeless Oriental charm. 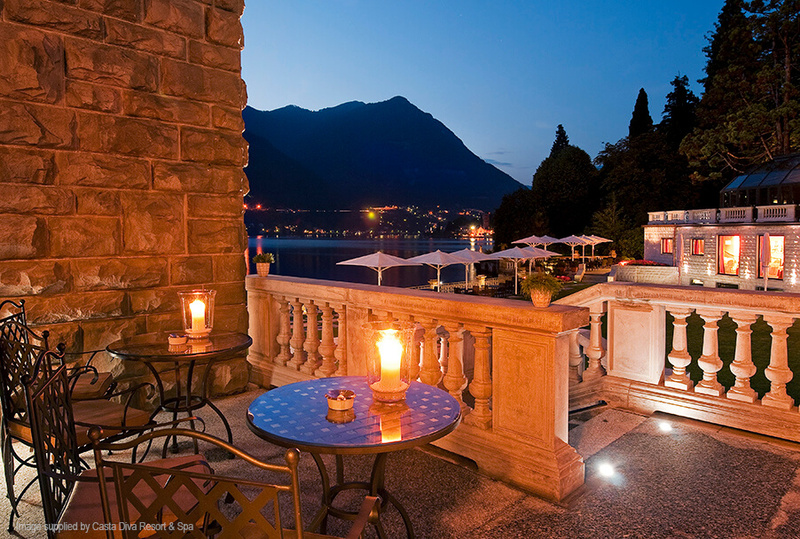 Atmospheric, elegant and incredibly private, the hotel effortlessly blends the romance of the past with the luxury of the present.